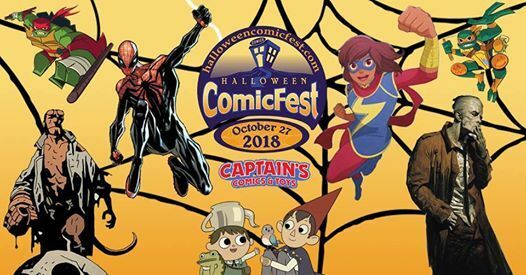 Halloween Comic Fest 2018 is coming on Saturday, October 27th, and Captain's Comics and Toys is the place to be! Stop by and get a FREE comic book! 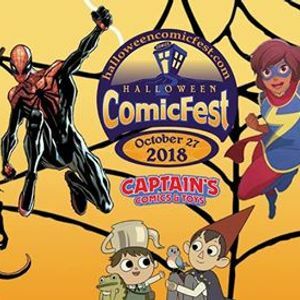 Come in costume, and get more FREE comic books! 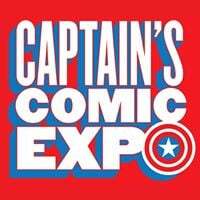 Deals, sales, and specials will be posted closer to the event, but make plans to have fun with your team from Captain's Comics and Toys!